Whether you choose to get married in a simple mod mini dress or an over the top formal ball gown, the fit of your wedding dress is one of those things that youll want to pull out all the stops for. If your wedding dress fits you to a T, youll feel comfortable and confident on your wedding day and you wont waste time worrying about things bunching, twisting or slipping out of place! One great tool to help you get the perfect fit? Your wedding lingerie. Now, were big fans of pretty, lacy, fun fashion lingerie, but we know that in reality you may need something a little more structural underneath that dress. (You can always change into the fun stuff later!) Luckily there are all kinds of smoothing, shaping and lifting undergarments made specifically for weddings and formal occasions. Do a little research online, ask for help from the experts at department stores, lingerie boutiques, and especially at your wedding dress shop, and youre bound to find something that works for you. For the smoothest effect look for lingerie without seams and embellishments, that doesnt squeeze too tightly in the wrong areas. For a backless or halter dress look for a bra with convertible straps or one that sticks gently to your skin. Take your undergarments with you for dress fittings and alteration sessions, and dont be afraid to try a few different options to see which one works and feels the best. If youre having your wedding dress custom made or altered, your seamstress or tailor might be able to build a strapless bra directly into your dresss bodice. Dont over-do it, comfort is important too. Many women feel like theyre supposed to wear structural undergarments whether they need them or not. If your dress has a full skirt, or if your dress bodice has a lot of boning and strength, you may not need anything structural at all! 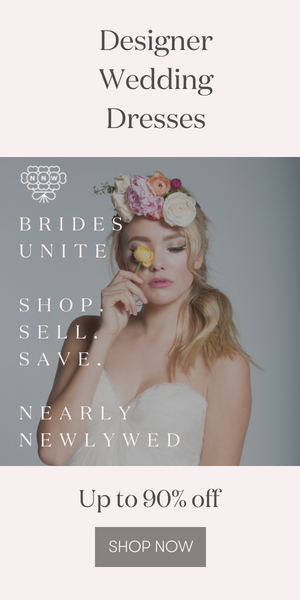 This is a super helpful post… Now that my wedding is nearing… i need to think about under wedding dress lingerie!